The Autism Reading Room is a social project of MindSpec, Inc., a 501(c)(3) nonprofit organization. 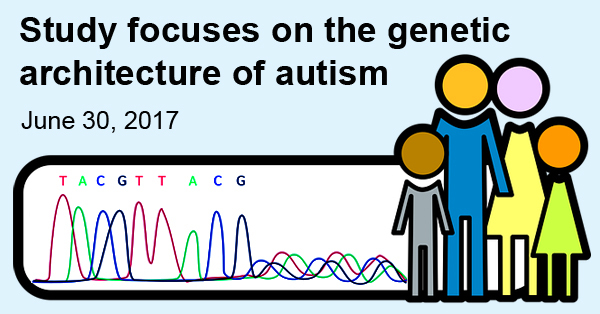 Our mission is to explain scientific advances in Autism Spectrum Disorder (ASD) research to a general audience. We are a group of scientists who are experts in the field (see who we are) who translate difficult concepts into simple language and address prevalent misconceptions. Promote public understanding of brain development. One of the scariest questions to face when a loved one is diagnosed with ASD is “How did this happen?” The fear that the family did something wrong can be fed by misconceptions and misunderstandings. Autism Reading Room will be useful for families to learn about the diagnosis of ASD and will provide access to the knowledge needed to support loved ones with autism. Scientific topics involving genetics, the environment, stem cells, biomarkers, brain function, and more are discussed in language that is clear to all readers. 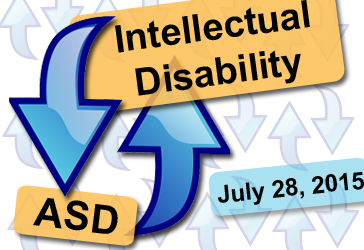 Accessory tools such as an online Autism Dictionary, educational modules, links to up-to-date autism news, and a Public Policy Forum will empower the reader to serve as an informed participant in the discussion of ASD issues. The clinician is the first in the line of support for families and individuals with autism. Clinicians must juggle the ability to properly diagnose ASD, clearly explain misconceptions about risk factors and safe therapies, and determine the best course of action on an individual basis. 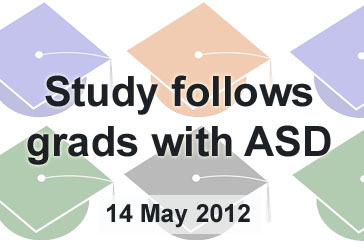 A clinician’s decisions require a solid understanding of ASD research findings. Autism Reading Room will bring cutting-edge basic research on ASD to the clinician and other support providers. To many, the brain is a mysterious organ that magically produces thoughts and actions. One of the first steps in understanding ASD behaviors is to appreciate the complexity of the brain. 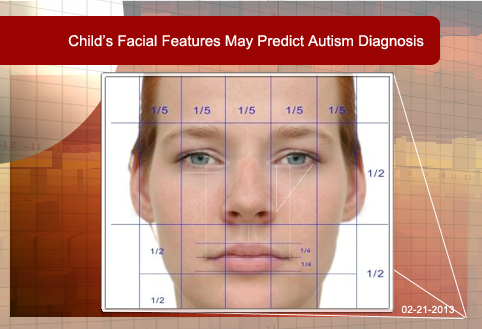 Autism Reading Room will introduce readers to different technologies used to study the human brain. Experts inclined to promote public understanding of the inner workings of the brain will contribute to Autism Reading Room to bring neuroscience findings to anyone interested. We welcome you to explore Autism Reading Room!